Get the Best Massage in Angeles City now. Enjoy a relaxing Swedish Oil massage today! The best head & shoulder massage in town! Make your feet happy today! Reign Spa (formerly Body Bliss Spa) is the most popular massage shop in all of Angeles City. 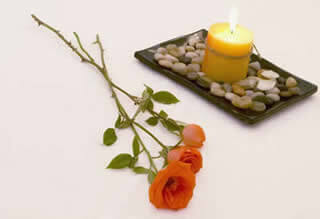 Customers enjoy a variety of massage services provided by a highly trained staff of massage therapists. Body Bliss offers hotel and house out call services, in addition to having one of the largest massage shops in all of Angeles City. Come enjoy a relaxing massage at the Body Bliss Spa . Click here to contact us for a reservation or store hours and directions. Call (045) 625-6190 for Angeles City’s #1 Massage Shop. Body Bliss Spa specializes in Swedish, Shiatsu, Thai Foot, Head & Shoulder, Back Massages, Body Scrubs, Facials and much more! Body Bliss offers hotel and house out call services, in addition to having one of the largest massage shops in all of Angeles City. Come enjoy a relaxing massage at the Body Bliss Spa.